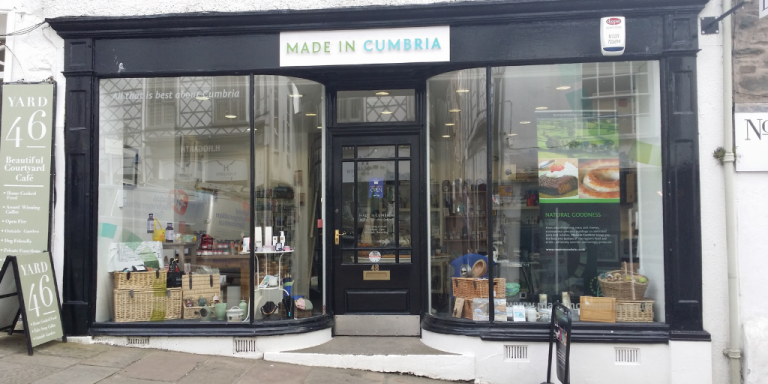 From the 15th April we are relaunching Made in Cumbria starting with a completed new, beautiful and inspiring website that will celebrate of all that is best about the county and showcase our member’s extensive range of amazing gifts, crafts and speciality foods, which have all been locally sourced and lovingly produced. 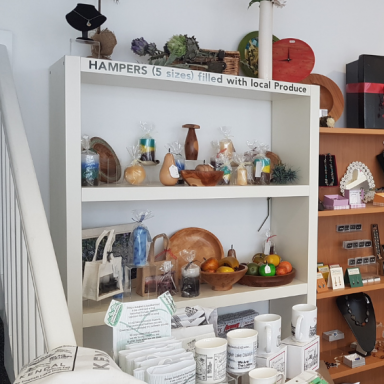 Also each day there will be freshly baked artisan bread, from Yard 46 Café. Do come along to enjoy these mouth watering taste sensations – we look forward to seeing you!